We are all about diversity and inclusion but we are focused on three areas that we would bleed for. Kids. Cancer. Veterans. We want to be laser focused and impactful with our time and money. Being Social responsible is a real thing at City Apparel. City Apparel is currently going through the certification process of becoming a Benefit Corporation to provide transparency and accountability that aligns with being a better steward to our associates, clients and community. We are all about diversity and inclusion and there are three areas that we would bleed for. Kids. Cancer. Veterans. City feels strongly about investing and participating in community events and programs, especially those in communities where our associates and customers live, work and play. Among other initiatives, we routinely hold and support charitable events within our facilities and provide our associates a charitable match program and 40 hours of paid time to support their own community service. Coats for Christmas of Hancock County originated from the vision of City Dry Cleaning owner, Paul Kramer. In 1987, Kramer developed and launched a service project to provide a warm coat to those in need regardless of financial circumstances. 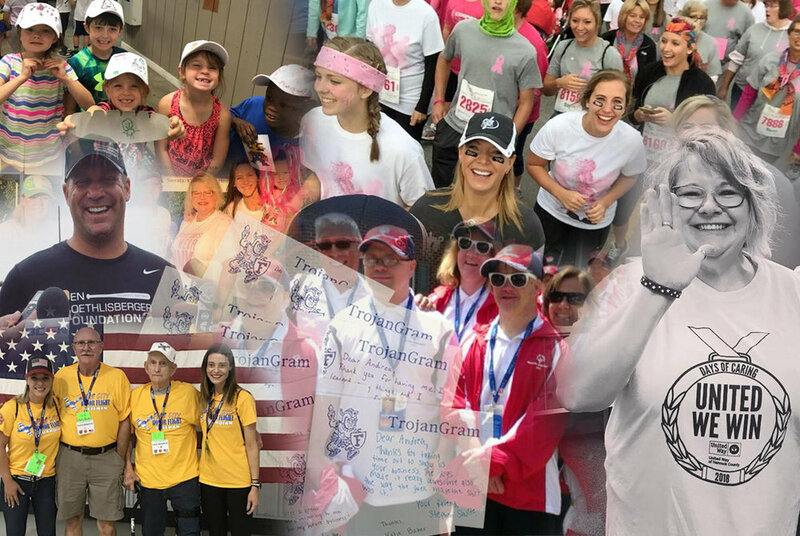 The Braden Kramer Foundation was established to honor Braden’s fight against Cancer by raising funds that will positively impact families battling Pediatric Cancer. The mission of the Honor Flight is to transport America's Veterans to Washington, D.C. to visit those memorials dedicated to honor their service and sacrifices. The mission of Findlay High School Athletics is Educating and Empowering for life both on and off the field of play. Within FHS Athletics, Findlay Trojan Club raises money to fill the gap between what the school system is able to provide and what their student athletes and coaches need to compete successfully in their conference. Black Swamp Classic promises to be a great day of golf, friendship and fun. All proceeds will be donated to the Braden Kramer Foundation, Findlay and Putnam County YMCA. Komen, is the largest and best-funded breast cancer organization in the United States. The organization has spent nearly $1.5 billion for breast cancer education, research, advocacy, health services and social support programs in the U.S., and through partnerships in more than 50 countries. CCEC was established in 1997 as a non-profit charitable corporation. Using the horse and its environment, they provide equine assisted activities for people with a variety of special needs. The mission of the Challenged Champions Equestrian Center, Inc. is to enrich and change the lives of children and adults with special needs through facilitated equine activities. 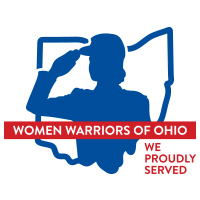 Women Warriors of Ohio provides the opportunity for past and current women veterans to share their unique stories. This organization not only gives back to these veterans but is able to provide a direct channel for these stories to be told to the world. The City Customer Merchandise Donation Fund is designed to support City’s customer’s charitable efforts in their communities through donations of logo’d merchandise. City feels strongly about its corporate stewardship and is pleased to support our customers in their charitable efforts. We are, however, limited in the number of projects we can fund and will do our best to adequately support numerous projects in various communities. Please see below for a list of eligibility requirements for receipt of merchandise. Please note that all funds are supplied to customers in the form of a merchandise credit (no cash donations).